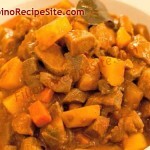 This is another way in cooking Filipino Beef Asado. Hope you like it and enjoy your meal. In a skillet over medium heat, melt butter. 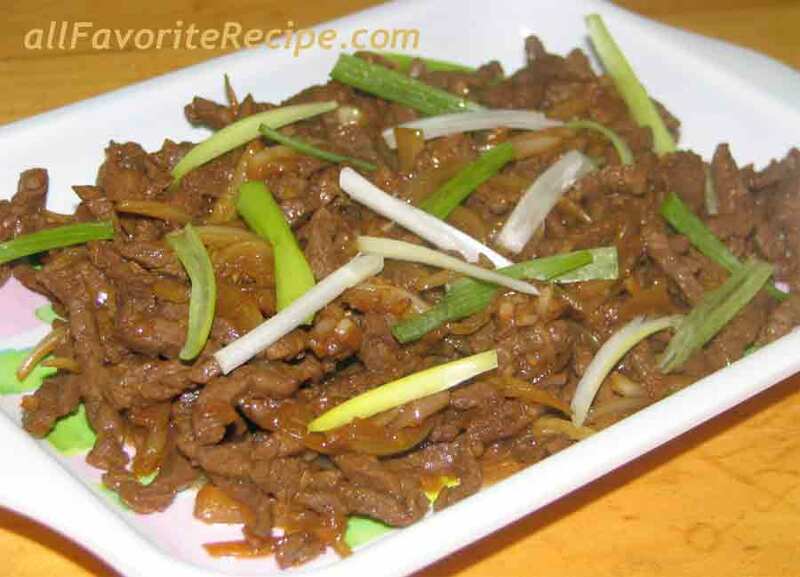 Add beef strips and stir-fry for 3 to 5 minutes or until lightly brown. Add garlic and stir until fragrant. 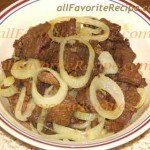 Add chopped onions and sauté for 3 minutes and then pour in soy sauce, Worcestershire sauce, and salt. Let it simmer over medium-low heat. If sauce is about to dry up and meat is still tough, just add 1/2 cup of water. 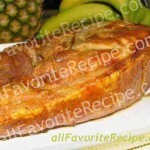 Continue cooking until meat is tender. Remove from heat. Arrange on a serving plate and sprinkle with spring onions on top. Serve with patis (fish sauce) and calamansi juice as sauce.